"Quality DJs And Customised Service!" We at SGDJ believe in variety of styles and 100% reliability. 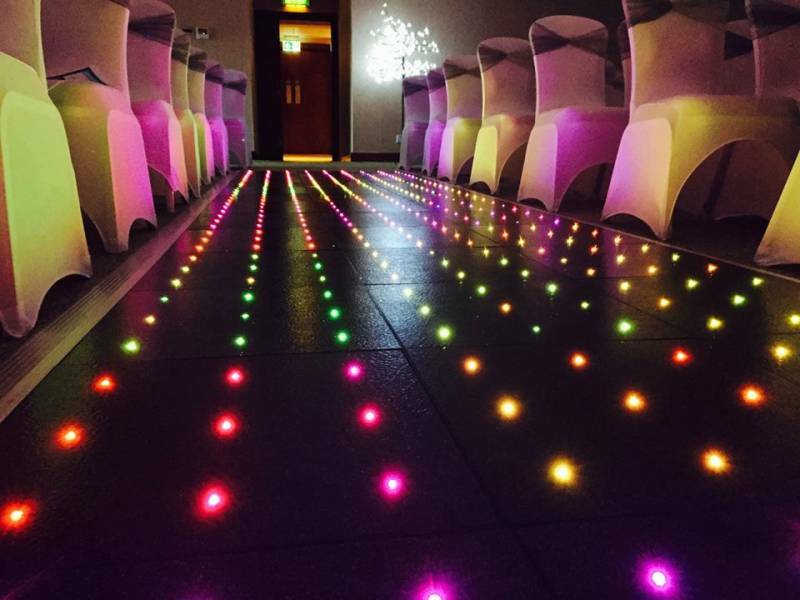 We can supply a full day wedding to a shorter teen party. Happy to meet up to plan our work with you, especially for weddings. Quality sound and lighting, and equipment hires available. 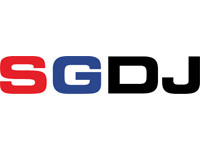 Required by many venues, SGDJ Ltd has a current PLI policy with National Association of Disc Jockeys in the amount of £10 million. Also required by many venues, SGDJ Ltd has supplied satisfactory evidence of holding current PAT inspections of their equipment dated within the last 12 months. 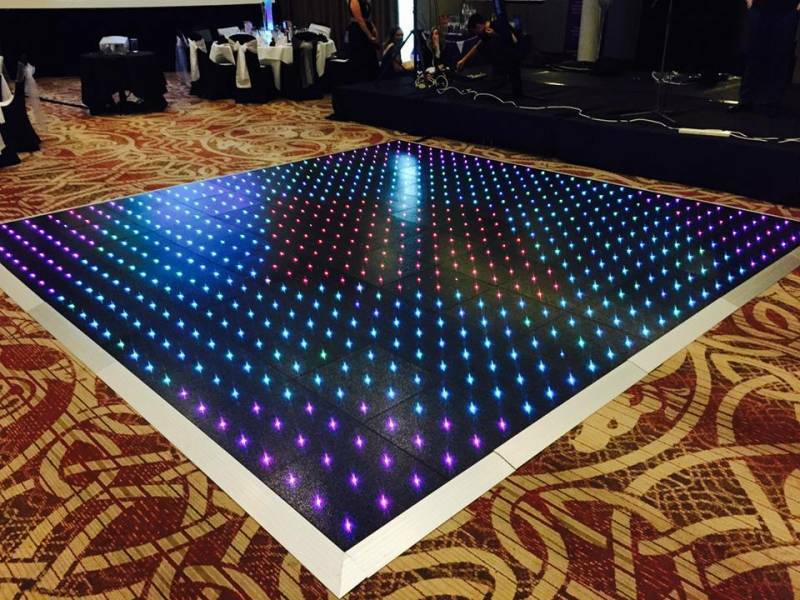 A Method Statement, outlining SGDJ Ltd&apos;s Health & Safety procedure for setting up disco equipment has not been supplied. Why do people choose to book SGDJ Ltd? Only one to call, was very professional, and happy with the feedback they have received. "June, our DJ, came well equipped with sound and lighting systems and was set up & ready to play before the start time. All our pre-requested music was played, as was music requested by our guests, even random hotel residents, who we invited to join us, had requests played. Overall, we thoroughly enjoyed our evening, even the karaoke songs by our sons was good!!! 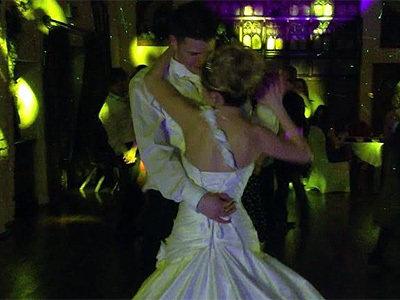 I would recommend SGDJ as a good choice for any function that needs a DJ." "Thank you it was a lovely evening and a pleasure to be part of it. :-)"
"Excellent service from the outset. June is a natural communicator. and a lovely person. The service provided added to the success of the occasion. June had to accommodate a drag duo and did so extremely well, including using her lighting rig to good effect. We shall certainly be using SGDJ Ltd again. " 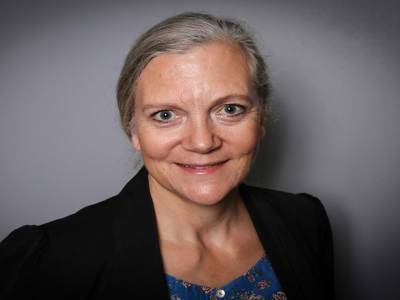 "Thank you, the pleasure is mine - June"
"Excellent service and would highly recommend, thank you very much June." "Thank you, it was great to be part of your special evening. 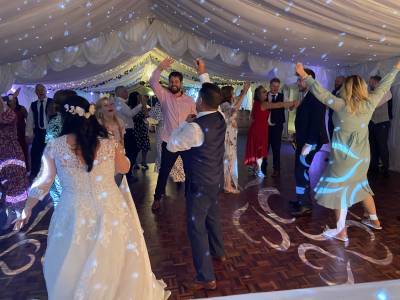 Look forward to seeing you for your wedding :-)"
"We thought it was excellent value for money, considering the DJ travelled from Cardiff and supplied all the necessary equipment - all of which seemed to be working really well. Our only disappointment was in the songs that were actually played on the night; he didn't seem to take our requests into consideration and unfortunately it all felt quite '2007 disco' rather than current and appropriate for a 21st birthday party. Especially as we had previously filled out a request form, and some of the songs we had specially asked NOT to be played then were. It was a shame as the potential was there for a really great DJ, it just wasn't very personalised to our wants or requests. [ADMIN: Feedback received under previous identity SG Discos & SGDJ]"
"I spoke to the DJ of the day about the comments concerning requests. He checked the playlist against the list of requests we received. He played 9 of the 13 songs. As far as I am aware, we were only aware of 1 banned song and this was not played. I asked him about the evening, and he said he would have responded to the party as a whole and responded to any requests on the night, too. I did wonder, being a joint party whether we were given requests from both individuals, or only one. " 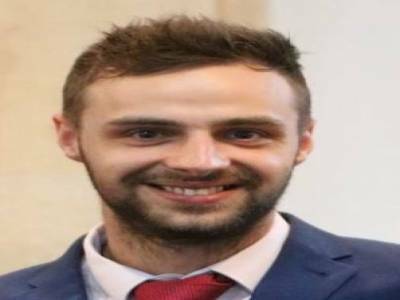 "DJ was very friendly and on time. He made sure he was set up in the right place and that all his equipment worked to optimum effect. He played exactly the type of music for the party with the dance floor filled all evening. As a result the party was excellent. [ADMIN: Feedback received under previous identity SG Discos & SGDJ]"
"So glad you were happy with our services. I hope we hear from you again. Many thanks"
SGDJ Ltd also offers a range of additional party services not directly linked to musical entertainment. 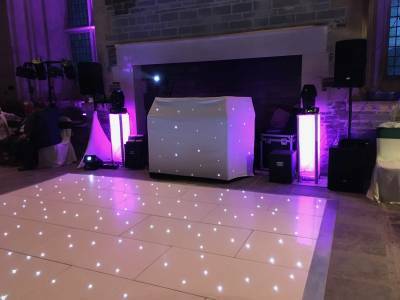 Get FREE no-obligation disco quotes from SGDJ Ltd and other DJs covering your venue. Take 2 minutes to fill in some basic details and we'll do the rest! If you are contacting SGDJ Ltd about an event, it's always a good idea to include the DATE, LOCATION, EVENT TYPE, AGE GROUP and TIMINGS to speed things up!